Click here to find out more about Club Service at Homosassa Springs Rotary. Click here to find out more about Vocational Service at Homosassa Springs Rotary. Click here to find out more about Community Service at Homosassa Springs Rotary. 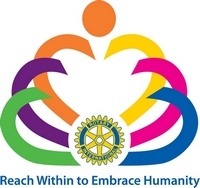 Click here to find out more about International Service at Homosassa Springs Rotary.